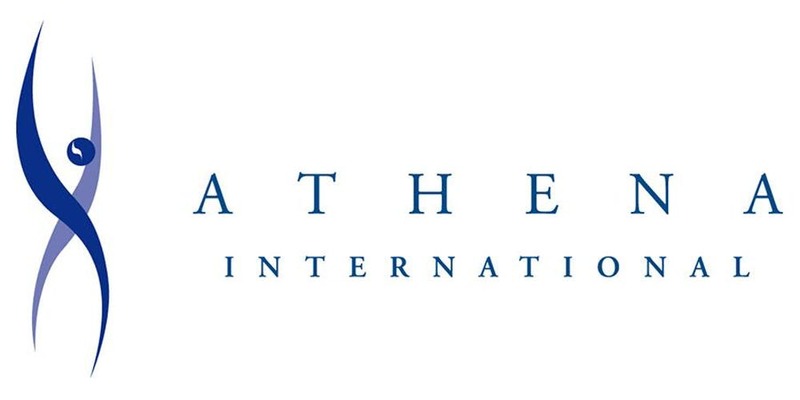 Maggie's Wigs 4 Kids of Michigan is excite to announce we will be honored at the Athena International Award Ceremony in Shelby Township on May 3, 2019. 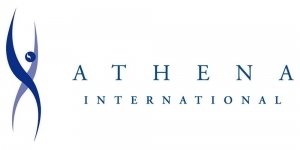 The International ATHENA Award recognizes individuals who actively assists women in realizing their full leadership potential, exemplifies excellence and initiative, and contributes to the community. This ceremony will include shopping, a Silent Auction, Lunch, a Fashion Show, and Nominee Reception.